EXHIBIT is an upcoming full-length out of central Florida from Kevin Perez Featuring: Chris Blake, Caleb Hook, Jesse Turley, Cesar Fernandez, Willie Wilson, Lam Le, Manuel Claudio, Mike Wine, Rob Wootton, and Ben Eubank. 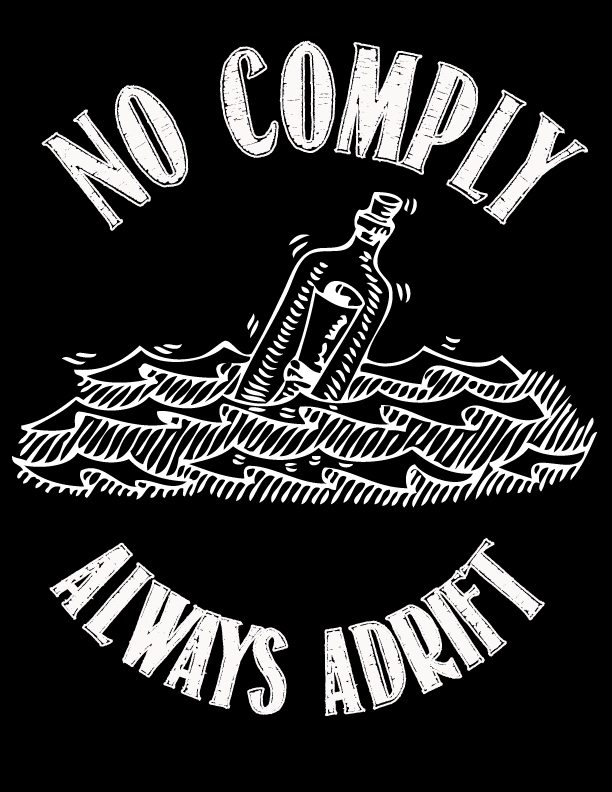 EXHIBIT premieres Saturday, August 1st at Spacebar in Orlando…for now enjoy the trailer below. Midtown Skatepark’s newest Clip of the Week features local homie Jean Aguilar. 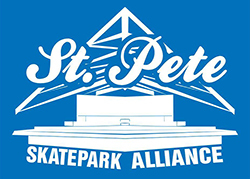 Team Pain Skateparks has a killer video recap of the shredding that took place this weekend in Orlando at the 2013 Surf Expo. Blooze Skateboards section from the SEQUEL video. Filmed and Edited by Kevin Perez. Don’t miss the premiere of Sequel, Kevin Perez’s new video featuring full parts from Chris Blake, Bert Wootton, and more. 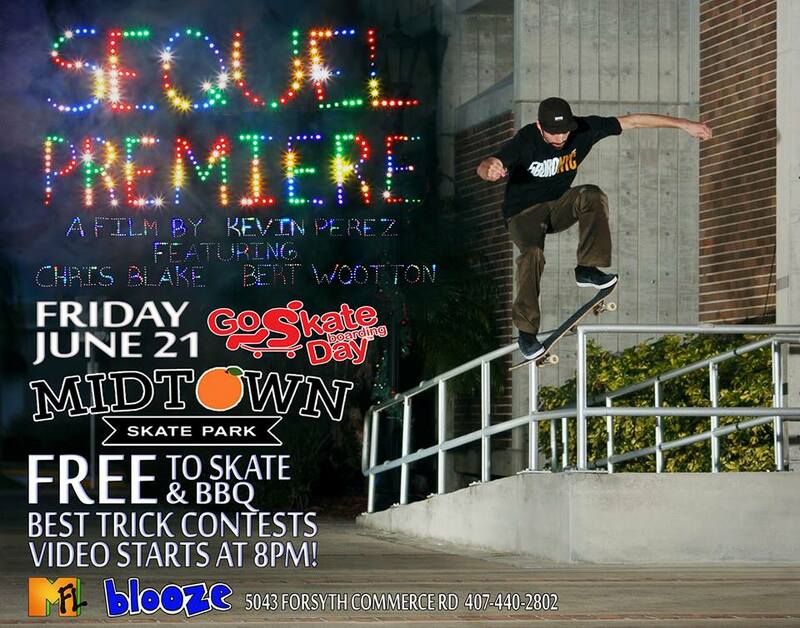 Go Skate Day, Friday, June 21st at Midtown Skatepark in Orlando. Free Skating, Free BBQ, Best Trick Contests, and more.